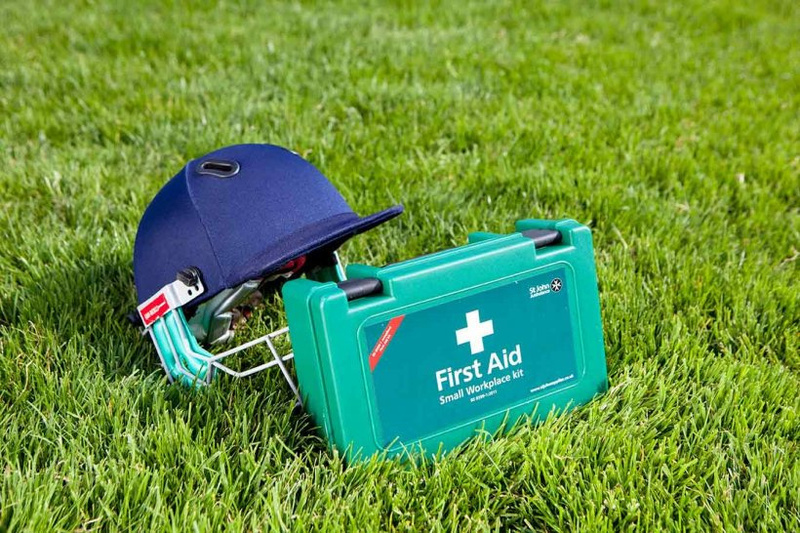 Worcestershire Cricket Board feel it is paramount that all coaches actively working in clubs and schools all have an up to date first aid certificate. This should be updated every 3 years. - Managing other common medical emergencies. The course last three hours with practical elements throughout. Please book yourself a space for just £20. Coaches not attending after booking a place or cancelling with less than 48 hours notice will still be charged. Please see below courses we will be running. All Stars 2019 Is Live - Sign up today! Easter Half Term Camp! - Book on for a fun filled day!